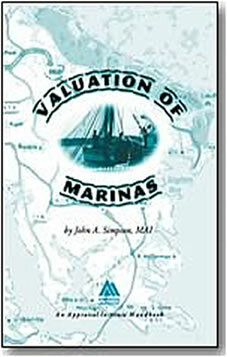 Finally we come to the most important part of the marina appraisal – the income approach. Get it wrong here and the appraisal is likely a lost cause. The first thing I like to do when I’m reviewing the income approach in a marina appraisal is check to see if the income projections are correct. Do we have three years worth of financial information? Are they full year or partial? Sometimes they are not available… I understand that and if not, tell me that they weren’t available and why. If you don’t tell me why, I’ll probably just send an email off to request them from whatever sources I can. Yes, you guessed it… on more than one occasion they were available after all. Now let’s do another check. I always ask marina owners/managers what the occupancy was in the prior several years when in the field. Is this listed in the report (i.e. did the appraiser ask)? 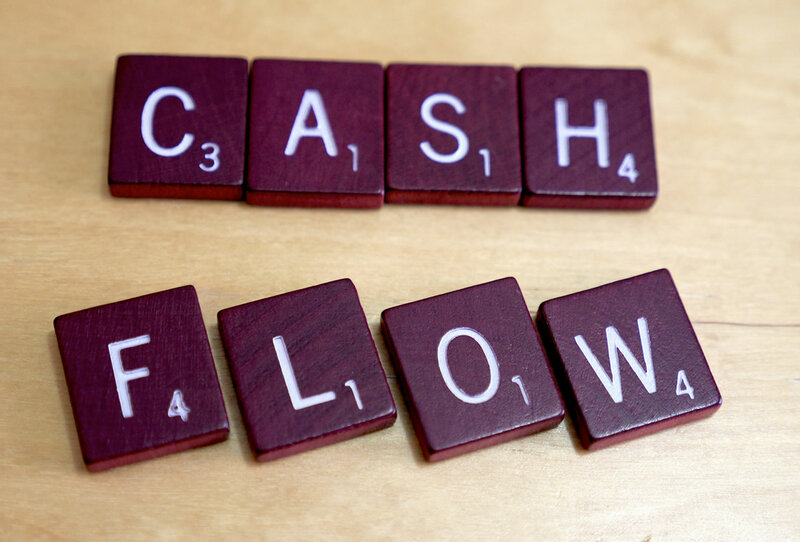 If you have this information, now you’re pretty well able to determine what the effective gross income was for the past several years. How well does this compare to the financial statements? For instance, let’s say that the owner said the occupancy was 95 percent for the past three years. If slip rents increased by 3 percent, you can take the current slip rates and change them back to what the were the prior three years. Multiply this by the occupancy rate and compare them to the actual effective gross income for each year. Can we spot a problem? This is the sort of question that I like see answered in the report before I even ask it! By the way, the same check can be used for dry stack storage income. If I don’t have current or previous year financial statements in the report, I have to apply a whole extra layer of scrutiny to the appraiser’s expenses. The big question here is “are the expenses reported truly reflective of what it costs to run a marina?” There can be key omissions that you can spot in the report. For instance, are we missing advertising, credit card fees, trash removal and personal property taxes? How many expenses are shown on the stabilized operating statement? A marina is a business with payroll expenses, unemployment insurance premiums and host of other business-operations that you would expect to find line items for. Compare the expenses with the services that are offered. Any omissions? Do we have a duplication between “management” and “payroll” expenses? Do we see a disconnect between the payroll expense and the number of people that work there (divide the wages by the number of people and look at the average; hopefully, it is realistic)? Based on the age and condition of the docks and buildings, can you really have a repair and maintenance expense of $10,000 and a potential gross income of $1,000,000? As for reserves, I won’t reinvent the wheel I invented. It is not my intention to provide expense ranges based on a percentage of income. These vary too much between marinas in different market tiers, the services and buildings at each marina, economies of scale from multiple-marina operations and management’s skills in negotiating rates. I talk about the operating expense ratio enough. I’ve also withheld operating expense ratios from this discussion; hopefully, the appraiser was able to get some from comparable sales. Remember the old appraisal firm adage, “leave something on the table for the reviewer”. Is It the Cap Rate or the Crap Rate? OK, so I’ve used this phrase in other articles and blogs. I just like it. It makes a big point – the cap rate needs to come from the market. I’ve discussed pitfalls of applying mathematical models to marinas. If a cap rate is calculated from them, is there any discussion of whether cap rates were available from sales or listings? If there are cap rates sales, are they for marinas in the same tier? No, I don’t like seeing cap rates for properties that have way too much vacant, buildable land, boat dealerships or marinas with entitlements. So let’s say we aren’t given any market evidence for a cap rate – just a mathematical model. I still have four tricks in my bag, three of which I’ll reveal (does a good magician give away all his secrets?). Do the parts of the model really make sense? I talk about that in the article hyperlinked above. 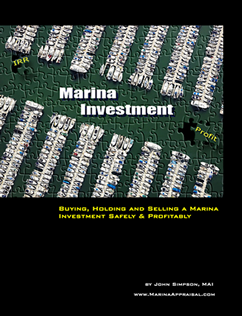 Using just the tip of the iceberg, how many marinas get an 80 percent loan-to-value ratio and the same interest rate as investment grade real estate? Who would want to work every day during the summer in a seasonal marina for a 10 percent equity dividend or equity yield rate? More out of desperation due to a lack of market data, how does this cap rate compare to investment grade property? I’m not a fan of applying the Korpacz Investment Survey “expected” cap rates to deriving a marina cap rate, but what about the other way around? If Korpacz says prime, great tenanted regional malls have, say, an 8 percent cap rate, I wouldn’t think that an 8.5 percent cap rate for a middle-tier marina is realistic. Take a look at the risk of the individual marina components. Do you think that a boat repair business would have a materially higher risk than the slips? The boat dealership needs to have a big premium. Fuel sales have more risk and variability due to fuel prices than slip rates, so you’d expect higher risk. How much of the marina fits the “higher” risk tier? Given that, can you justify the aforementioned 8.5 percent cap rate? For instance, if 50 percent of income is fuel and repair and you think that it’s cap rate (or shall we say risk rate?) is 12.50 percent, you’re saying that the cap rate of the slips and dry storage is 4.50 percent to have a weighted 8.50 percent overall cap rate. Now you know why the official term for cap rate is overall cap rate! Is Our Homework Due Today? So let’s say you see problems and the appraiser doesn’t provide adequate responses. What do you do now? One option is to do a little homework. Maybe those cap rates are really there. Maybe they’re available from the sales presented in the report if you just ask (or perhaps beg is a better word… plead if the ego gets bruised). Are there any listings? It may require a slightly higher review fee or not… that’s a business decision we each must make for ourselves. Certainly if you uncover such information, your client will be very happy you made the effort. You can let he or she then make the call on the market value or get a new appraisal. hat’s just part of being a reviewer.